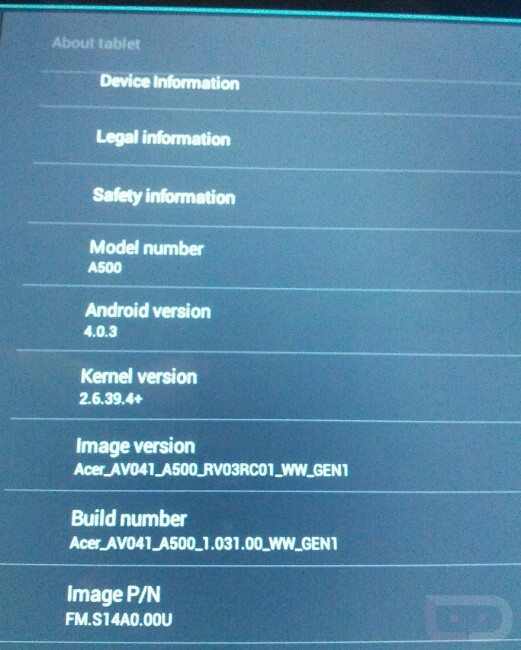 Last week we learned that Acer was planning to rollout an Ice Cream Sandwich update to both the A500 and A100 by April 27. 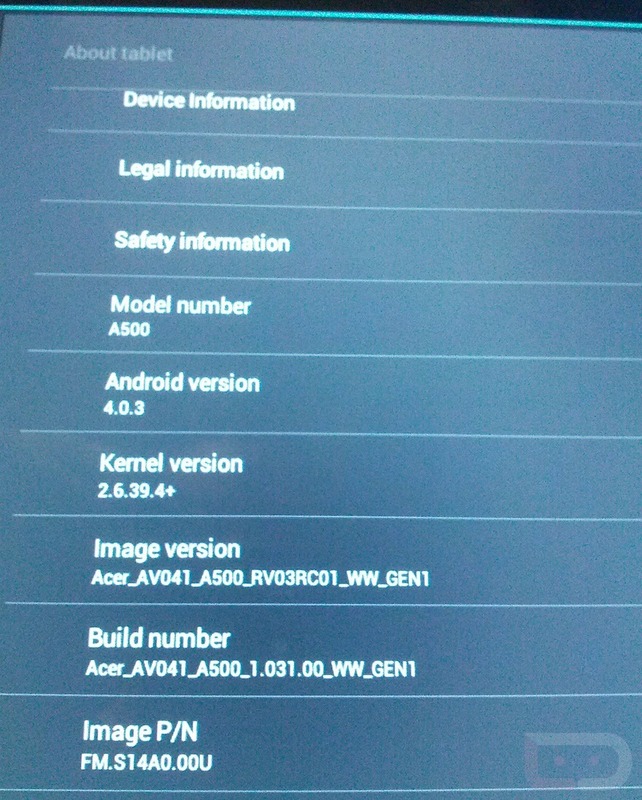 Well, it looks like they may have started 2 days early, as one of our readers received Android 4.0.3 today. If you own either the A500 or A100, be sure to cruise into Settings>About and check for the update. 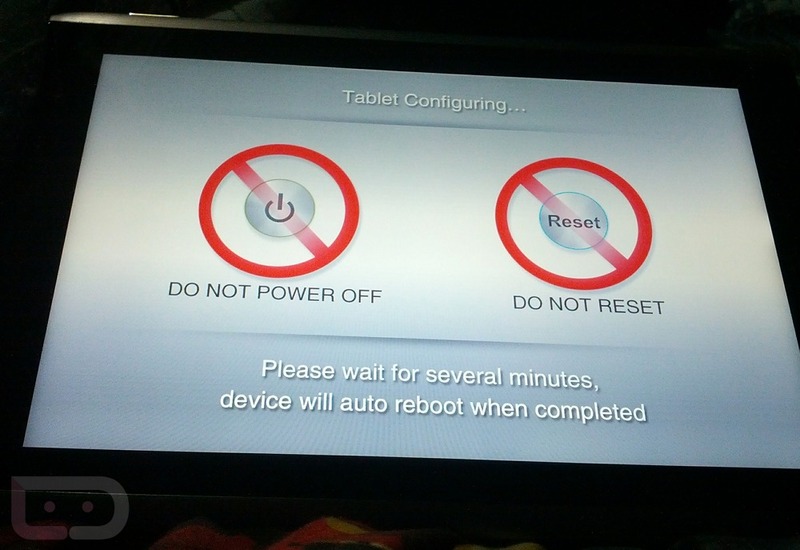 You may be able to pull it a few days earlier than planned.